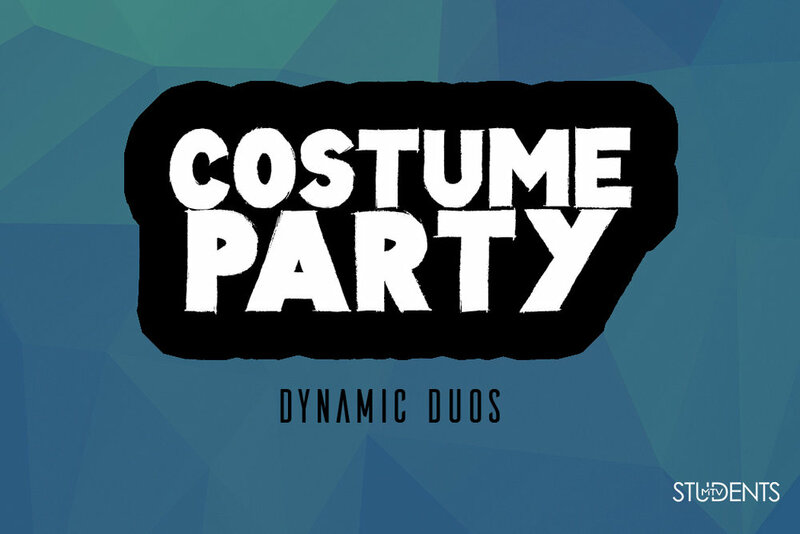 MTVstudents Costume Party & Agape Feast This year's theme is Dynamic Duos. (Examples PB&J, Mario & Luigi etc.) Agape Feast is a huge feast! We ask all students to bring their favorite dish to add to the table as we rotate every 90 seconds. Invite Your Friends!